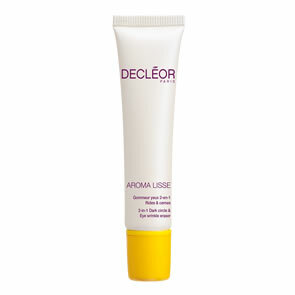 Decleor Slim Effect Draining Contouring Serum is a slimming body serum that helps to combat water retention problems with a visible reduction in the appearance of uneven, orange-peel skin. The figure will be more refined perfect for detoxing and slimming. 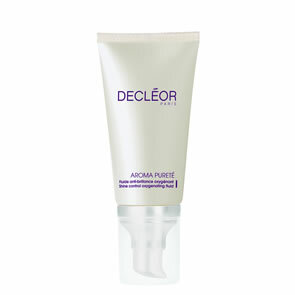 Apply daily by massaging over the entire body working in upwards movements before applying Slim Effect Gel Cream.